Family-style dining, buffets and barbecues lend themselves to the joy of a casual get-together. But casual should not mean bland or unimaginative! There are times that call for the comfort of casual dining! 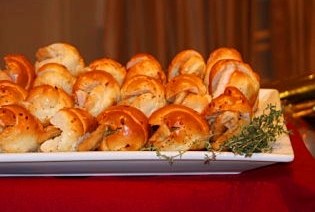 Contact Event Finesse to discuss delicious options for catering your casual event!